Effective software asset management is unimaginable without a system automating the possible most elements of the process. SAM-Insights software asset management system was developed by our dedicated professionals with many years of experience in the field of software licensing and software asset management audits. Our product is unique on the market in its ability to address the complexity of licensing, making it easy for our customers to both collect software and hardware data from workstations and servers, and to administer and automatically assign licenses in enterprise environments. The Knowledge Base of SAM-Insights stores more than 20,000 vendors and more than 100,000 products . Among them, over 30,000 free products. Exact identification of software products is based on the fact that SAM-Insights recognizes more than 6 Million executable files. This way, the full range of enterprise software can be covered. Our system performs comprehensive and extensive data collection.Unlike other similar tools, SAM-Insights does not regard collecting program files and header information as job completed. 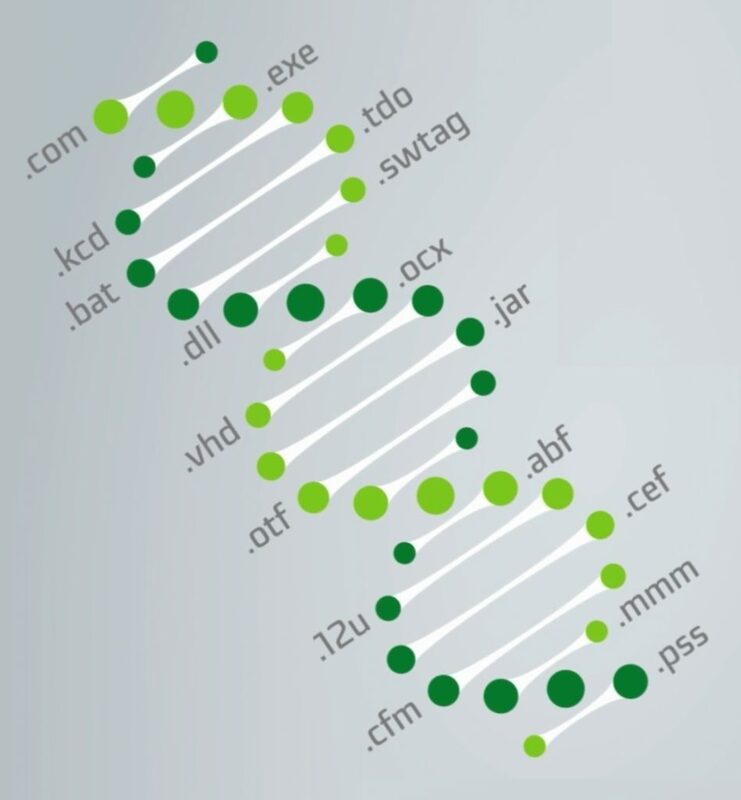 Just like creating a genome: in addition to program files, header information, WMI classes and registry records, it collects all footprints, left behind by installations on hard disks (.com, .exe, .kcd, .tdo, .bat, .swtag, .dll, .ocx, .vhd, .jar, .otf, .abf, .12u, .cef, .cfm, .mmm, .pss, etc.). Without that information, 70-80% of the most widespread software products could not be clearly identified! Following the file identification, based on its hude (and continuously uopdated) database, SAM-Insights quickly recognizes the distinct product versions, and converts collectad data to information needed for license allocation, providing effective support for our clients to spend just as much for software as it is really necessary, and no more.